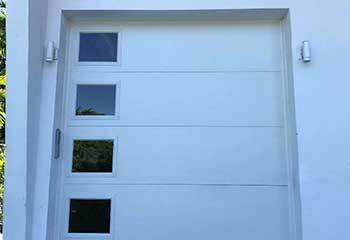 We offer fast and efficient garage door repair services, maintenance, and even installation. 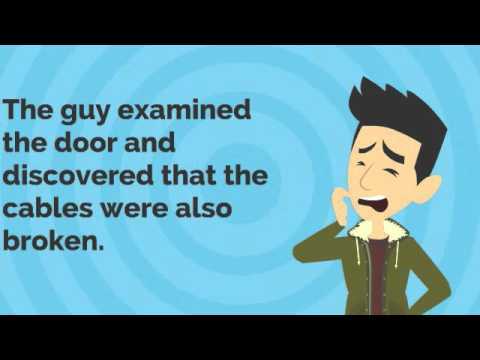 Are you facing issues with your garage door? 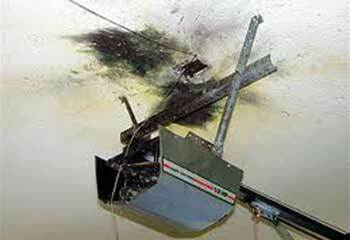 Contact us for professional garage door repair services provided by expert technicians. Read more here. All garage door springs wear out over time, and it’s vital to arrange replacements once you discover they're beginning to weaken. Click here for more information. Your car requires tune-ups occasionally to keep running smoothly, and so does your garage door. Our professional team is here to provide that service for you quickly and easily. Find out more here! Your local team at Garage Door Repair Apple Valley is ready, willing, and more than able to provide you with the best and speediest garage door repair services from Burnsville to Rosemount. Customer satisfaction is at the top of our agenda, which is exactly why our technicians always aim to exceed customer expectations. Our work will ensure that your door operates exactly as it should and enjoys a long lifespan. You deserve only the best. 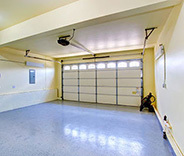 Don’t allow a shabby garage door to spoil your chances of impressing your neighbors, friends or even potential buyers. Your garage door is very often the first thing that people see when they visit your home, so make sure that your door looks its very best. 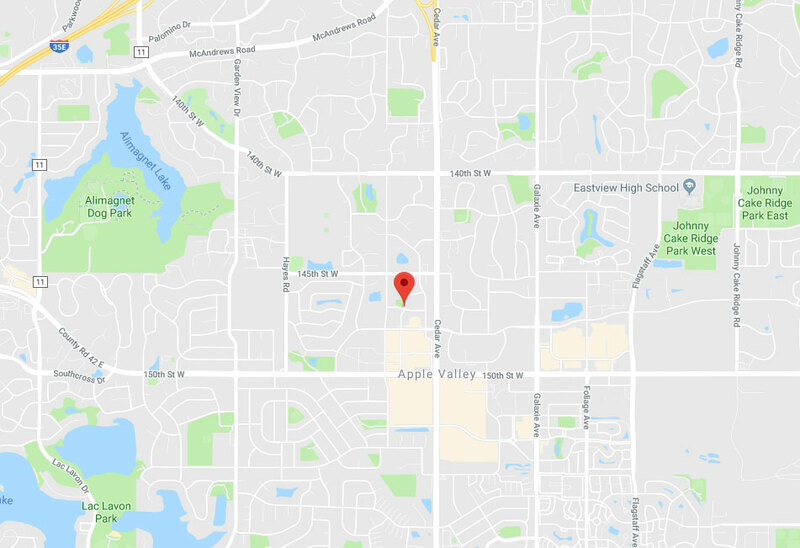 If you live between Eagan and Lakeville, this is a lot easier than you may think. From touch-ups, repairs or even replacements, our professionals can help regardless of your door make, from Windsor to Raynor, and more, they have got you covered. 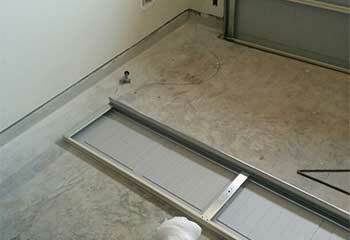 Once you have your door looking its best, why not keep it that way with scheduled maintenance by our skilled experts? Professional component lubrication and spring tension adjustment will help to extend the lifespan of your door and also make sure it operates more smoothly. Your family’s well-being is important to us too, which is why safety sensor testing is available to ensure your children and pets are free from any danger caused by a malfunctioning door. Anyone living between Savage and Farmington will know all about extreme temperatures. Long, wet, and warm summers with freezing cold and snowy winters can take their toll on your garage door. By contacting Garage Door Repair Apple Valley, you can help combat the adverse effects of extreme weather conditions. You can arrange for a member of our experienced team to visit your property and carry out any repairs or replacements you may need. Roller, springs, tracks, and even opener issues are no problem and can be fixed in no time at all. A beautiful garage door can make an enormous difference to the overall appearance of your property, so contact your local team today and make sure that your door is in tip-top condition, all year round. 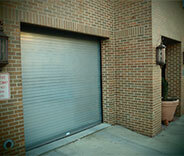 Our team specializes in installing garage doors and repairing damaged or malfunctioning openers. Check out our latest projects page to see why we are the best. 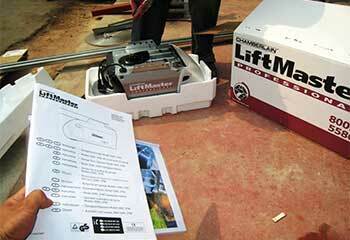 We helped this customer upgrade their barely functioning garage door opener with a brand-new one! Find out more about it here. After buying a new opener, this customer had us come out and install it safely for him! Learn more here. We helped our customer to boost the value of the house she was selling. Find out how we did it! A damaged garage door panel doesn’t always mean that you have to replace the whole door. Take a look at how we can help with this situation. When you notice that your garage door is slow, it’s usually a sign of a bigger problem. We’ll take a look and fix it right away! When I needed a new belt for my garage opener I called your company to install it for me. Your technician had the job done within 20 minutes. Quick, efficient service! I appreciate that your technician repaired my ancient garage opener like I asked, instead of pressuring me to buy a new one. When I decide to upgrade my motor unit, you’ll be my first choice! 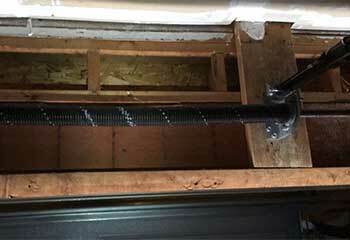 My garage door was getting stuck in the track and your technician repaired it by replacing the rollers. The service was efficient, professional and fairly priced. Thank you!